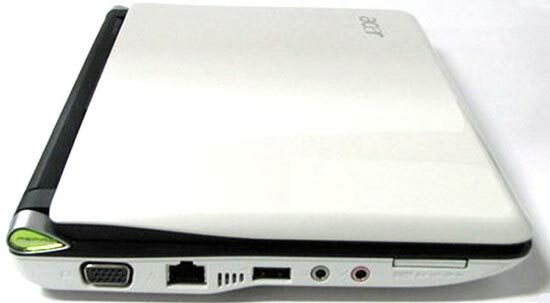 Details have been revealed of the new 10 inch Netbook from Acer, the Acer Aspire One 103. 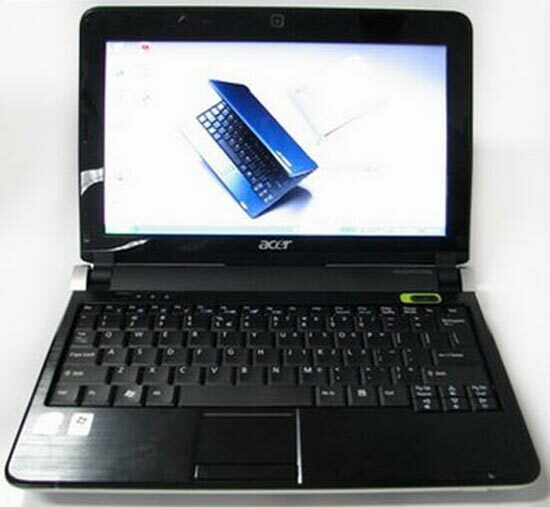 The Acer Aspire One 103, features a 10.1 inch LCD screen with a resolution of 1024 x 600, an Intel Atom 1.6GHz N280/N270 processor, 1GB of RAM and a 160GB hard drive. 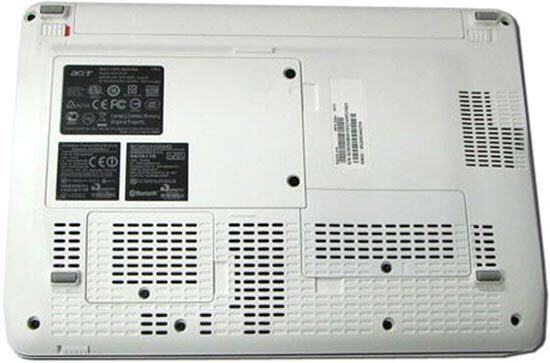 Other specs include a multitouch touchpad, WiFi, Bluetooth and optional 3G, there is also 3 USB 2.0 ports, VGA out, a SDHC card reader and a built in webcam. There are no details on price or availability as yet, lets hope that Acer price this as competively as the current Aspire One.